Be the best dressed in this Amanda Uprichard sleeveless mock neck fit and flare with front pearl button closures. Pretty in pink! 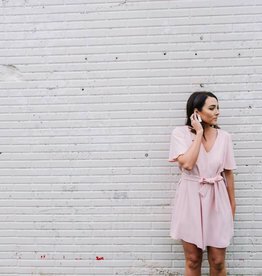 The Amanda Uprichard Copely Dress is a closet staple! 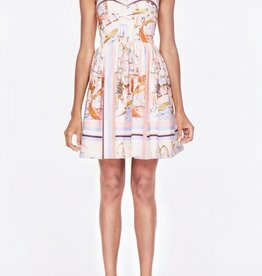 Get a little taste of Italy with this Amanda Uprichard Venetian print dress! Perfect for all things spring and summer! Pretty as a picture! Step into spring in this Amanda Uprichard Christie Dress.